Games designers are an inquisitive bunch, playful, problem solvers, envisioners of worlds and characters and sets, designers of experiences, dreamers, they are creators of universes who are not afraid themselves to play the ultimate role of God. In 1997 while I was at BT Cellnet (now O2) I was tasked with developing the mobile gaming strategy. I was joined by Kevin Bradshaw, who at the time was a technical consultant at Consult Hyperion, and Kevin set out to help lay down the specifications for what would become the world’s first high-volume multi-play mobile gaming platform. This work we did created the business model for future advances in cell phone technology, harnessing wireless and entertainment industry expertise to spark a new company and a new industry — mobile entertainment publishing. It was interesting since after this ideation and development of the business case, we never received final approval to proceed with the implementation. BT Cellnet did not wish to be the developer of the platform, although the concept was sound. In the end, I would become the co-founder of Genie Internet, the mobile internet start-up within BT Cellnet, heading up music, games and entertainment, and Kevin would found Digital Bridges (which became I-Play), building the platform which BT Cellnet then licenced. A little later, I joined I-Play as Business Development Manager. 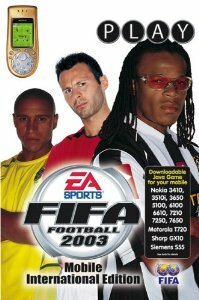 It became the longest established creator of mobile entertainment, creating mobile java versions of some of the most popular console games, such as EA’s FIFA football, with an audience of over one billion worldwide and a network of more than 120 carriers and on-line portals. In 2006 it was acquired by Oberon Media, and those of us involved at the start would move on to other projects, start-ups and ventures. With this background in games design, and with gamification one of the central elements of how I now work with clients via my new company Holonomics Education, I am always contemplating our very human sense of wonder and asking how deep can we make the gaming experience? 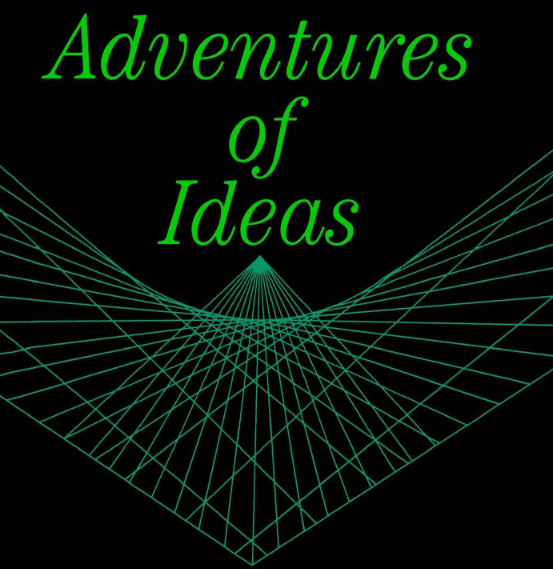 Could the answer lie in the philosophy of Alfred North Whitehead, the philosopher who wrote the absolutely seminal Adventures of Ideas? While of course Wittgenstein developed his concept of word games, a great contribution to philosophy which is worthy of exploration, I would like to ask what Whitehead can teach us about gamification. I recently re-read the very wonderful paper Physics of the World-Soul: The Relevance of Alfred North Whitehead’s Philosophy of Organism to Contemporary Scientific Cosmology by Matthew David Segall. It can be downloaded from his website Footnotes to Plato here. One of the major premises of this essay is that contemporary scientific cosmology has passed into an epicyclic phase of theoretical development. The present disorganized assemblage of scientific hypotheses regarding the fundamental laws and material components of the universe has left contemporary cosmology on the verge of a paradigmatic shift whose existential significance may surpass even that of heliocentrism or evolutionism (though it will need to include rather than contradict these paradigms). Whitehead was among the first initiates into this new cosmological story, but grasping the novelty of his vision also requires remembering the insights of the ancients, even if in a modern context. This is describing, surely, one of the ultimate adventures in ideas. 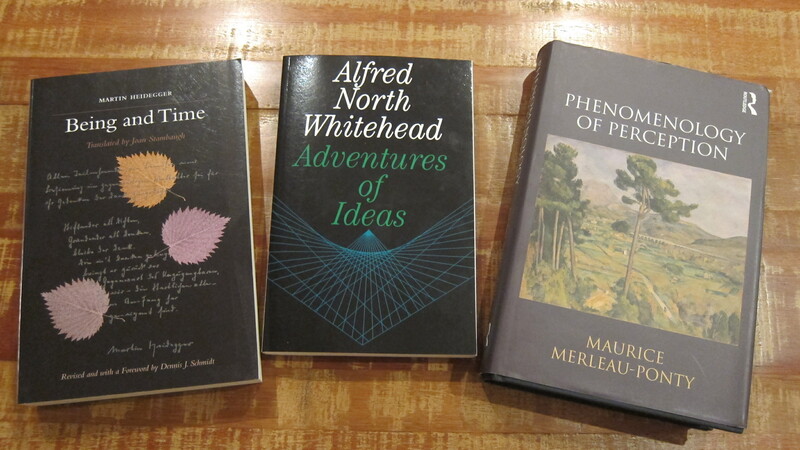 Whitehead himself describes his trilogy of Science and the Modern World, Process and Reality, and Adventures of Ideas as an endeavour to express the nature of things, and he does so via a “survey of the mutations of human experience”. My idea here is that within Adventures of Ideas we discover some incredible new lenses, ones which we should add to the excellent set of lenses created by Jesse Schell in The Art of Game Design: A Book of Lenses (which I have previously written about in my article The Phenomenology of Game Design). You know, I still remember the little tear in my eye that I bravely tried to hide when, at the age of 14, my first Dungeons and Dragons character, a Paladin, a holy knight, died. 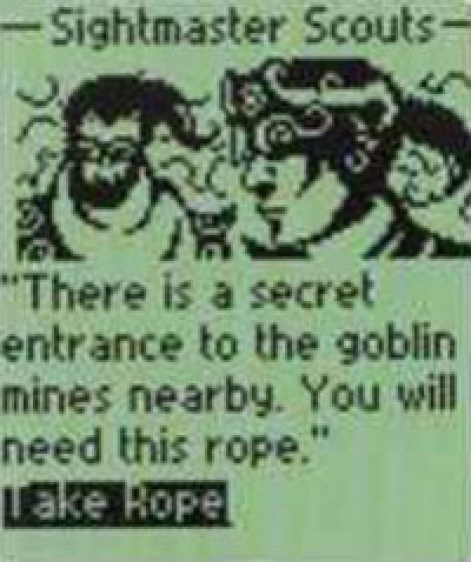 It was an experience a world away from console games, where you just hit restart and you are off again. Yes, there is no doubting the huge accomplishments in the gameplay, graphic design and sensory experience of today’s games, but what I would like to contemplate is where we can take them and the potential yet to be realised. And finally, I do feel I should share a little secret. In taking us on this adventure, I can’t help but think that we will be joined along the way by with Martin Heidegger and Maurice Merleau-Ponty. It’s interesting since one of Kevin’s new ventures is Maykrlab, a start-up which offers tools to create real, original pieces using elements from fantasy worlds. One of the first projects is from artist Kevin Mover, who is using Maykerlab’s 3D printing platform to allow game players to develop their own customised steampunk accessories. It is Merleau-Ponty who can teach us about embodied perception and cognition since we as humans experience ourselves as lived bodies in a phenomenological world (and not as some disembodied minds with only a philosophical connection to a Cartesian body as envisioned by Descartes). And Heidegger can teach us what it means to be. He can put the being back into human being for us. I see the ultimate game designer as a person who has a deep and authentic love for humanity. Is it really possible therefore that the ultimate gamification project will take us on an adventure through the history of human thought, bringing us fully back into our bodies, experiencing the world in an expanded mode of consciousness, where we finally achieve the fullest understanding of our being?